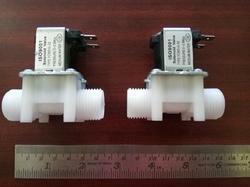 Valve Size: 1/2" & 1/4"
We are offering Solenoid Valves. 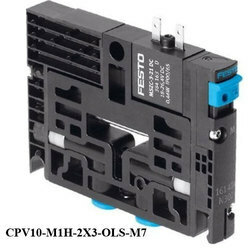 we offer high Quality Plastic solenoid valve. This is DOROT make valve. We offer 3/4, 1, 1 1/2, 2, 3 inch inlate diameter. Keeping in notice the changing demands of our respected customers; we are engaged in offering to our customers an inclusive collection of 4 Way Plastic Body Solenoid Valve. As a principal business firm, we are involved in presenting to our customers a top class collection of Plastic Body Solenoid Valve. Matching up with the ever increasing requirements of the customers, our company is engaged in providing PVC Solenoid Valve. - Coil voltage: As per customer request. We have carved a niche amongst the most dominant names in this domain, involved in providing superior quality range of Plastic Solenoid Valve.